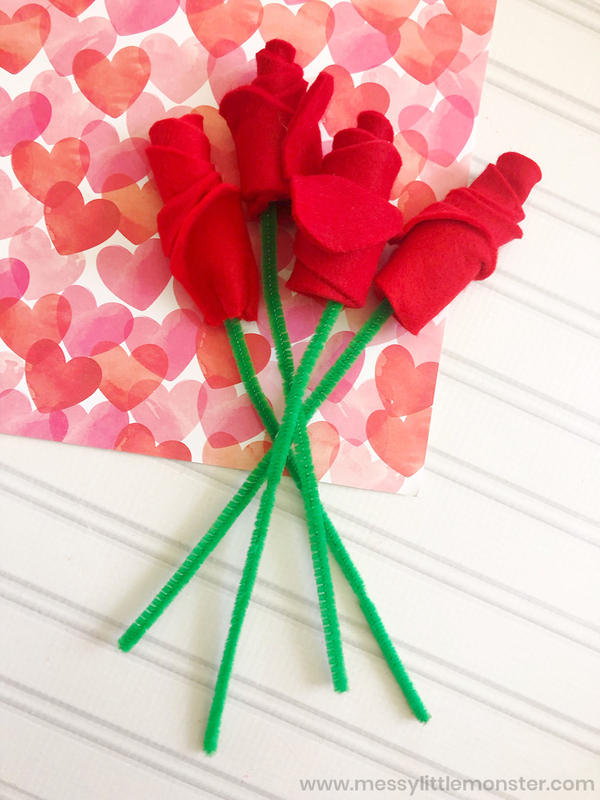 The kids are going to love making these felt roses for Valentine's Day, Mother's Day or just because! 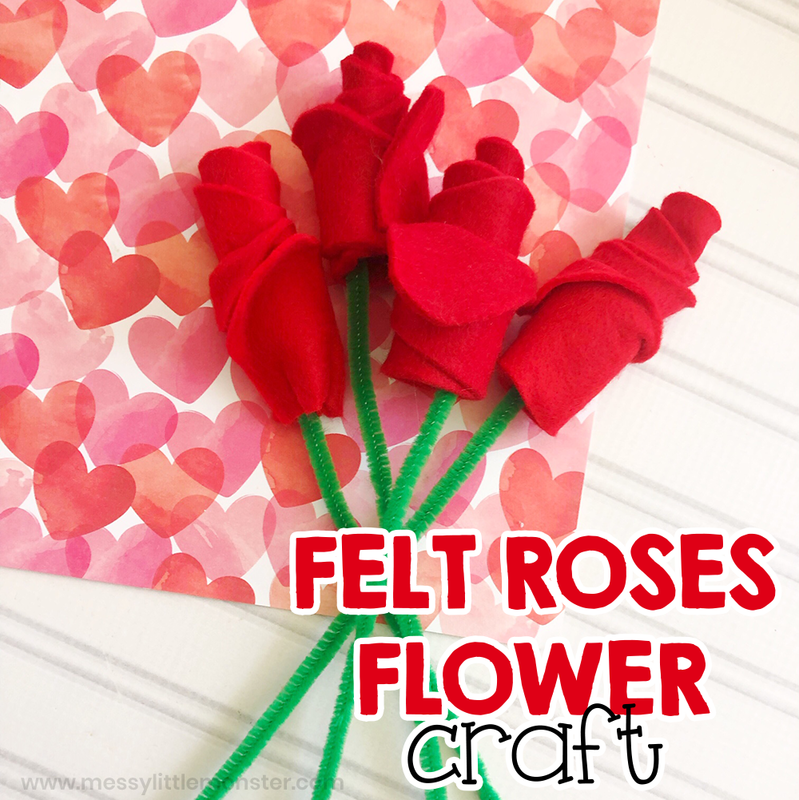 Flower crafts (especially roses) are perfect for this time of year! Making a bunch of roses is such a sweet simple craft to give to mom, dad, grandma, or even their best friend. 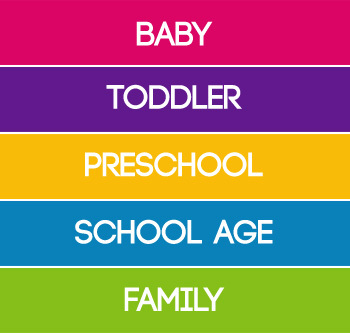 Even kids as young as toddlers and preschoolers will have lots of fun helping with this one! They will be so proud of themselves as they hold their very own bouquet of felt roses! Below you will find step by step directions to make this gorgeous flower craft. For more flower crafts, check out these painted roses from celery or this spin art flower craft! 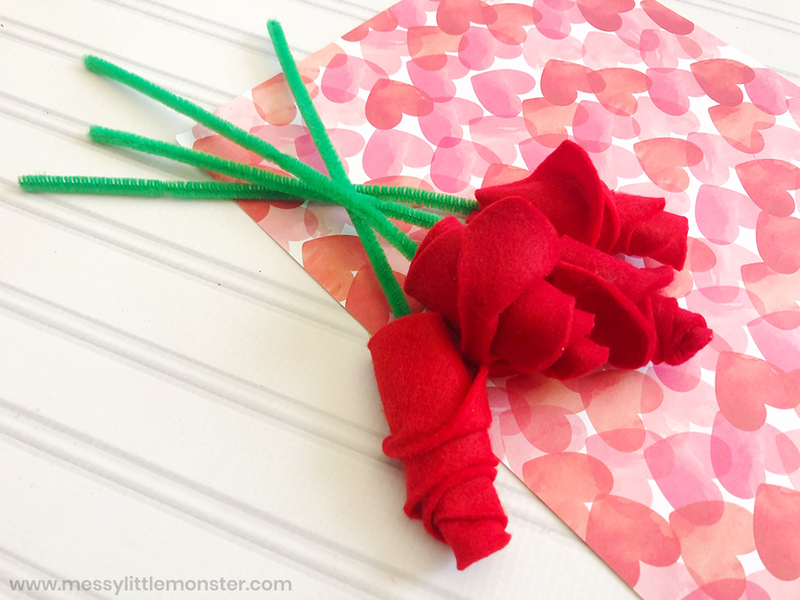 Easy flower crafts like this bunch of felt roses are PERFECT for playdates, rainy days, or in the classroom during a Valentine's Day unit. Kids will LOVE making a bouquet of flowers to give away to their loved ones. Why not switch the colour to pink and make a bunch of felt roses for mom for mother's day!? 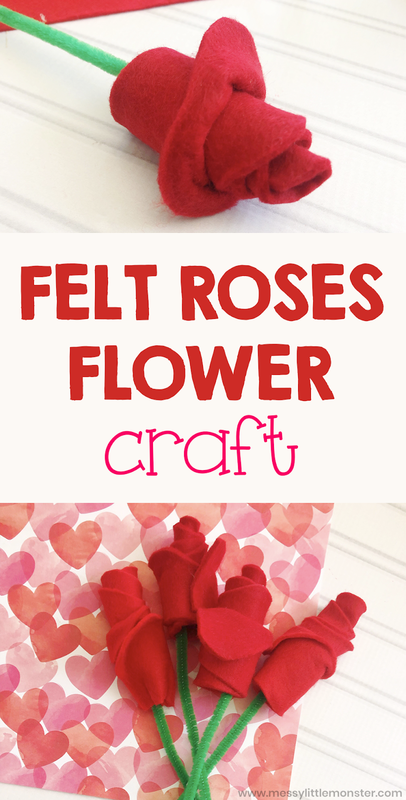 Scroll down below to get started making your own felt roses! 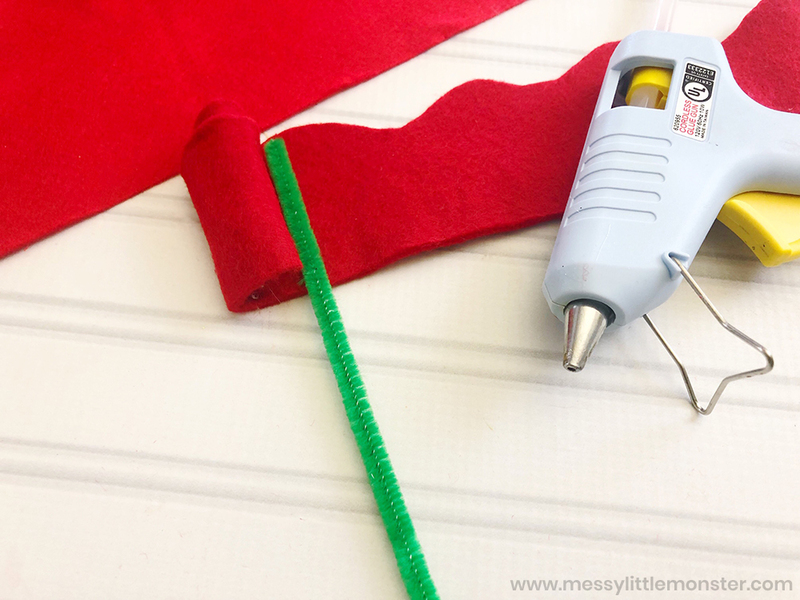 Before you get started, gather up all the supplies needed for your felt roses flower craft. This makes it sooooo much easier when engaging in crafts with young children. 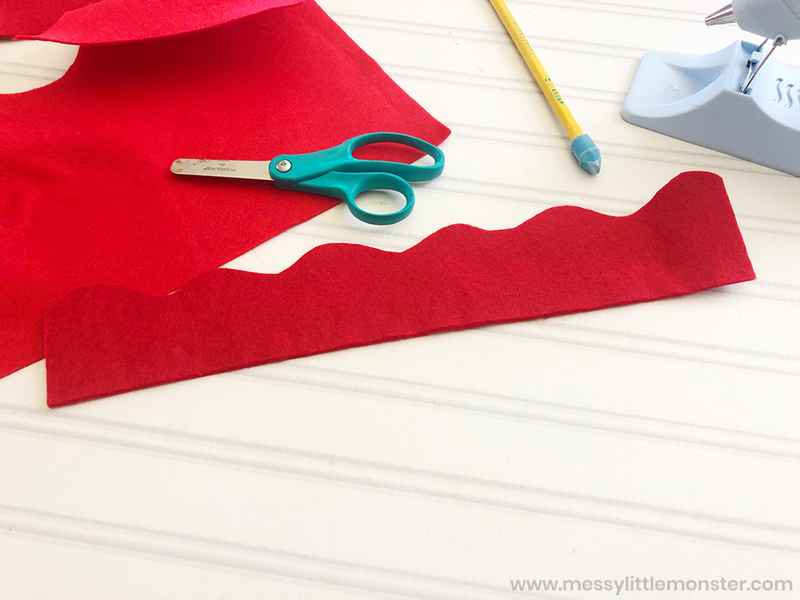 To get started, cut the felt paper into 3-inch x 10-inch strips, making sure you have 1 strip for each rose. Then, use your scissors to cut a wavy edge along the top long side, as shown below. Starting on the short side, glue and roll the felt halfway and then add a pipe cleaner to the centre. Continue gluing and rolling as shown below. Allow time to dry. 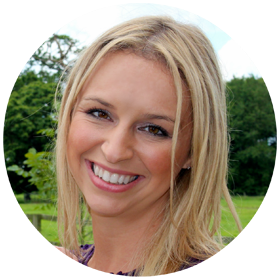 If you'd like to add glitter, fold the outer edges over and sprinkle with glitter. 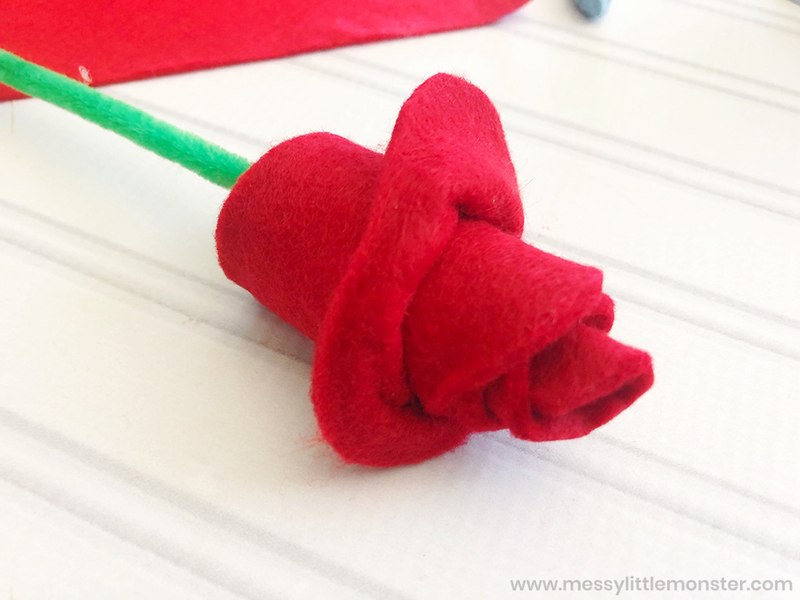 Repeat for more roses - you can even make a bouquet by making a dozen felt roses! We hope you have fun making a bunch of felt roses! This is the PERFECT gift kids can make for Valentine's Day or Mother's Day to give to their loved ones. 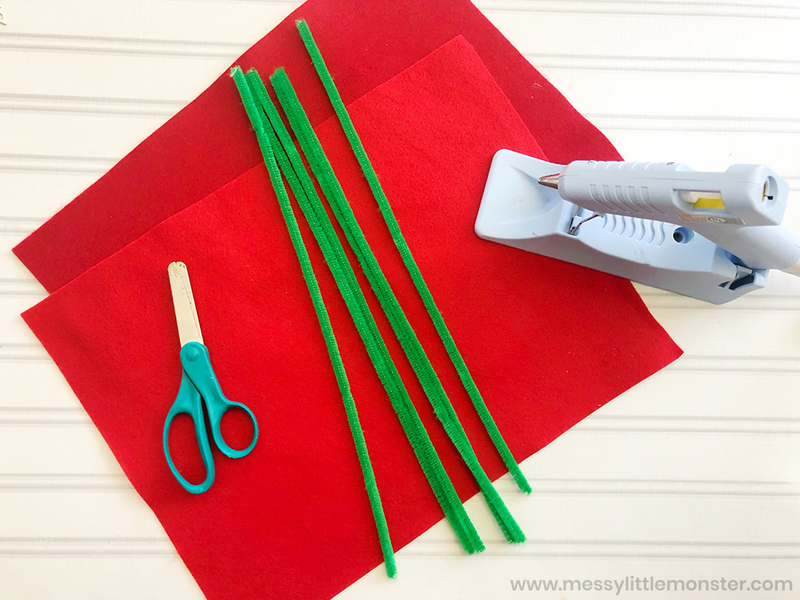 Even toddlers and preschoolers will have so much fun helping you with this flower craft.